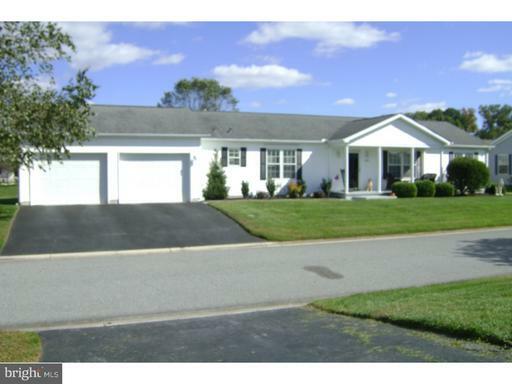 Move Right into this beautifully maintained home in the active community of Wild Meadows. The neutral colors throughout will not disappoint. The lovely master bedroom has a trey ceiling and large walk-in closet. The master bath has a tiled walk-in shower, double sinks and separate linen closet with shelves and drawers. The large bright kitchen has corian counters, wood flooring and a large pantry. Relax on the large front porch or barbecue on the back patio. All this and a two car garage makes this a must see home.